Greenbar Distillery. LA's Original Distillery. All Organic. All Delicious!  Founded in 2004, Greenbar Distillery is LA’s first since Prohibition and one of the first craft distilleries in the U.S.
Come for a tour and a a taste. At Greenbar Distillery, you can get up close and personal with the beautiful copper stills, pose with giant whiskey barrels and learn why taste is our highest priority. Sample from our range of 18 spirits and 5 bitters. 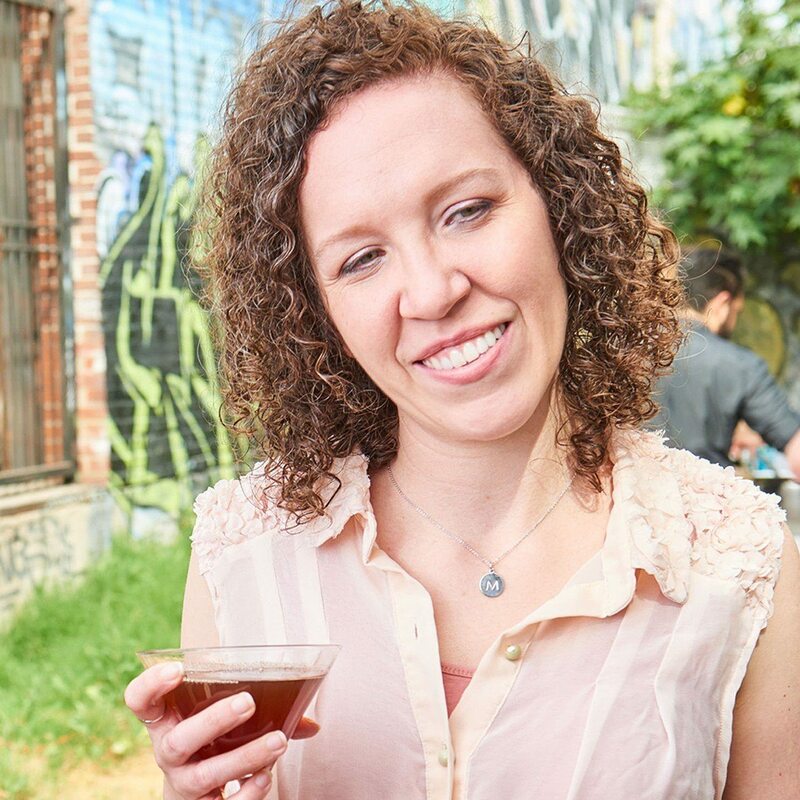 Learn about organic craft distilling at Greenbar Distillery. 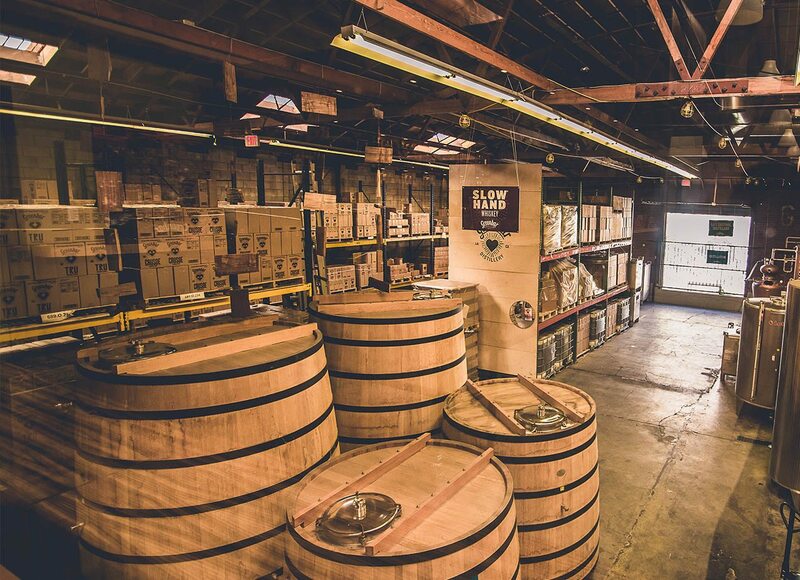 Come see our beautiful copper stills, stainless steel infusion tanks and white oak whiskey barrels. Discover the history of craft distilling and taste your way though our collection of organic liquor. From velvety vodka to adventurous whiskey, enjoy these deeply flavorful craft spirits made with heart in Los Angeles. TRU vodka unites American wheat and California fruit for the perfect cocktail building blocks. This is something rare: clean vodka with character. Delicious to sip on the rocks or use in fresh, produce-driven drinks and let the flavor shine. A California-inspired take on European bitter liqueurs. Made by marrying the best of California’s bounty of herbs, flowers and citrus to bring a new taste to cocktail lovers everywhere. Most whiskey tastes of wood. White oak to be precise. It’s the best wood for barrel making and for centuries everyone’s relied on it to flavor and color whiskey. Now try the delicious flavors of Six Woods: hickory, maple, mulberry, red oak and grape. Tequila that refuses to compromise. Some tequilas offer deep flavor, but exact a burn. Others taste smooth yet lack flavor. Every sip of IXÁ tequila delivers a deep, mellow taste. Enjoy for immense flavor and aroma that rewards drinkers with a velvety finish. CITY gin whisks you around the world to taste new flavors & old ideas. Packed with whole botanicals & distilled with traditional techniques, these are gins that stand out in every way. Step up a G&T, a Negroni or a Fizz with mellow yet rich flavors that refuse to back down. These deceptively powerful liqueurs are a testament to all the flavors found in the City of Angels. Ginger plays with the flavors of Asian cuisine, Hibiscus is inspired by Agua Fresca and Orange is a nod to the quality of Californian citrus. Your bar isn’t complete without FRUITLAB liqueurs. Sweet, grassy and supple—a California marriage of traditional and Agricole rums. This Pacific take on rum delivers more flavor so it sings proudly in cocktails. Enjoy in Daiquiris, Mai Tais and all Tiki drinks. These powerful & refined bitters to add instant aroma, complexity and finish to all manner of cocktails, low-alcohol drinks and desserts. 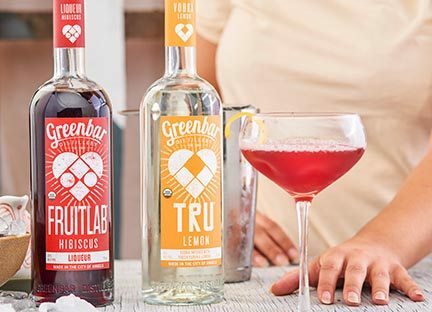 Whether you’re new to cocktails, a weekend mixologist, or a pro bartender, learn more about the many reasons to love Greenbar Distillery craft spirits. Each time you buy a bottle of Greenbar Distillery organic liquor, we plant a tree. We’ve been planting trees since 2008 and our distillery forest gets bigger every day. So far, we’ve planted 786,578 trees and it’s all thanks to people like you. 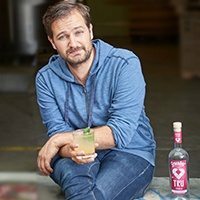 Hashtag #GreenbarDistillery with photos of your distillery visit or your favorite cocktail creation! Bad News: You must be 21 to enter. Good News: Age is just a number.